Six months ago my new life was supposed to start. It should have been amazing. Dramatic. Perfect. A great job, the perfect man, our wedding. My life was all wrapped up with a pretty little bow on top. But sh*t happens, and to me, it happened all at once when that perfect man decided to cheat on me with my less than perfect best friend and co-worker. Now I have a new plan with new rules. Trust no one and hold on to my heart. It worked perfectly until Gage Hawkins showed up. Beach billionaire and town savior. I want to hate everything about him. His stunning good looks, his perfect smile, that damn southern charm and his piles of money. He’s the last thing I need, but what I want the most. And when he kisses me, all my senses are southbound. 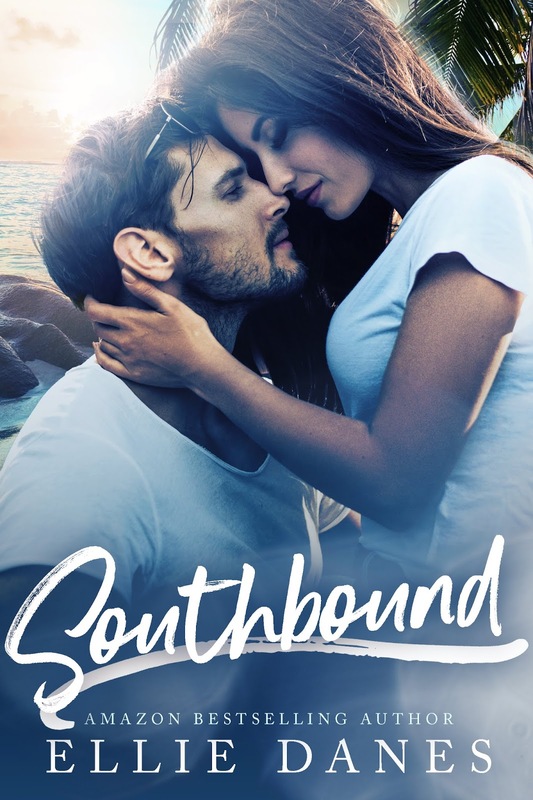 Southbound is a billionaire romance that is hotter and wetter than a summer in the Keys.